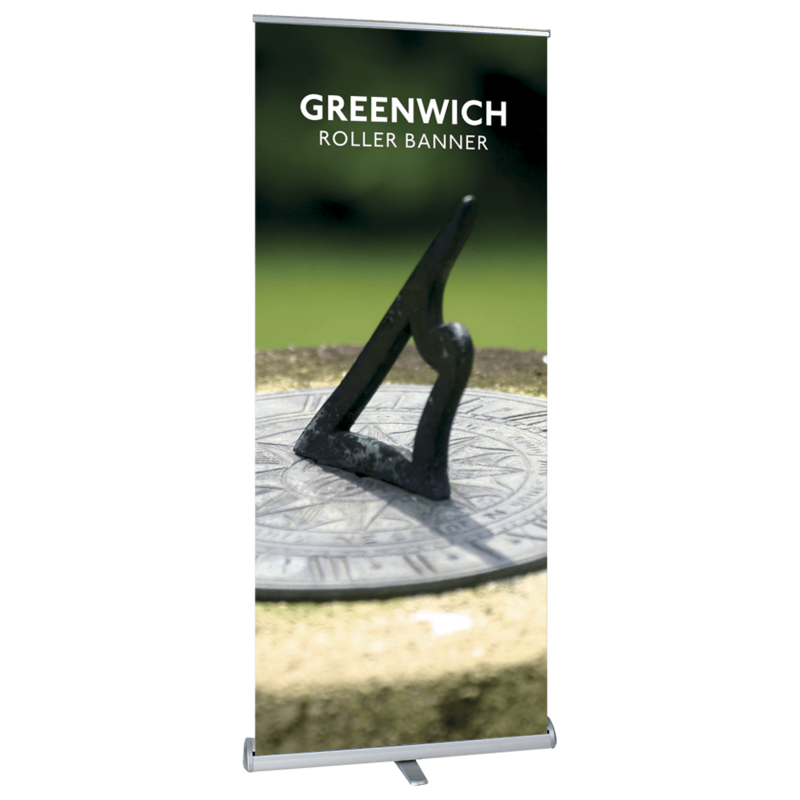 The perfect marriage of form and function, the Greenwich Roller Banner is durable, practical, and boasts high-quality digital printing featured on 400gsm anti-curl, anti-scuff, anti-glare SoFlat. 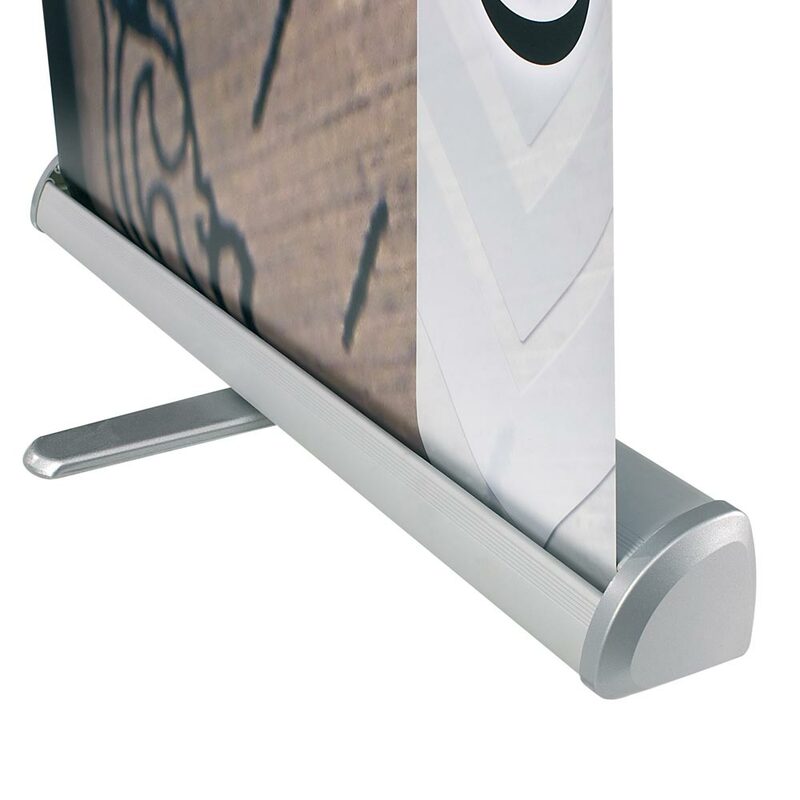 Superb print quality complemented by a conveniently portable design makes this a go-to choice for marketing your brand at trade shows or other special events. 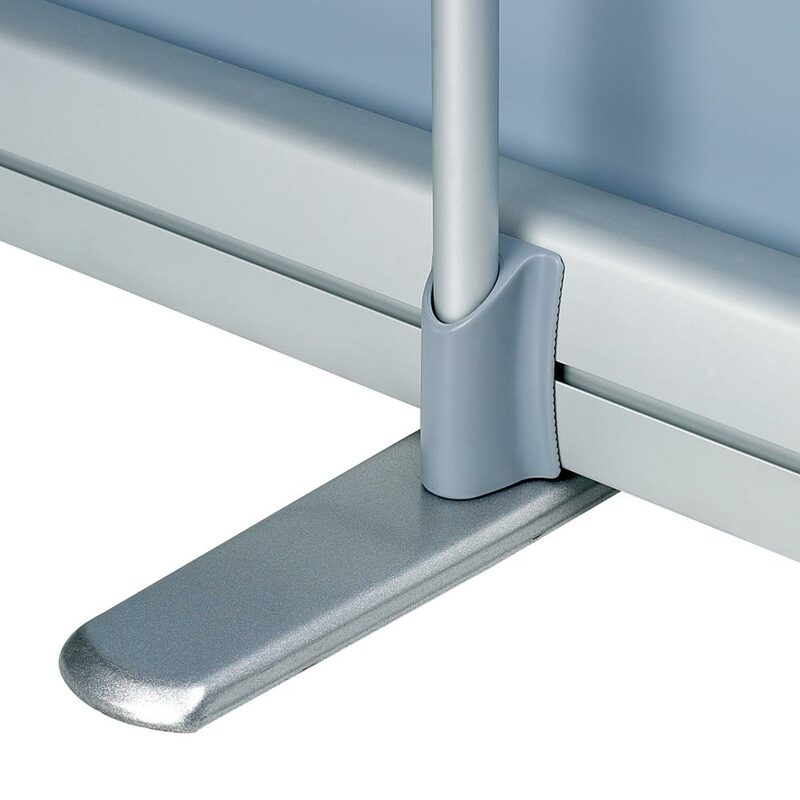 Upload your artwork, select from our size options, and Project Design Print will create your bespoke Greenwich Roller Banner and send it to you along with its snap clip top rail and carrying bag. 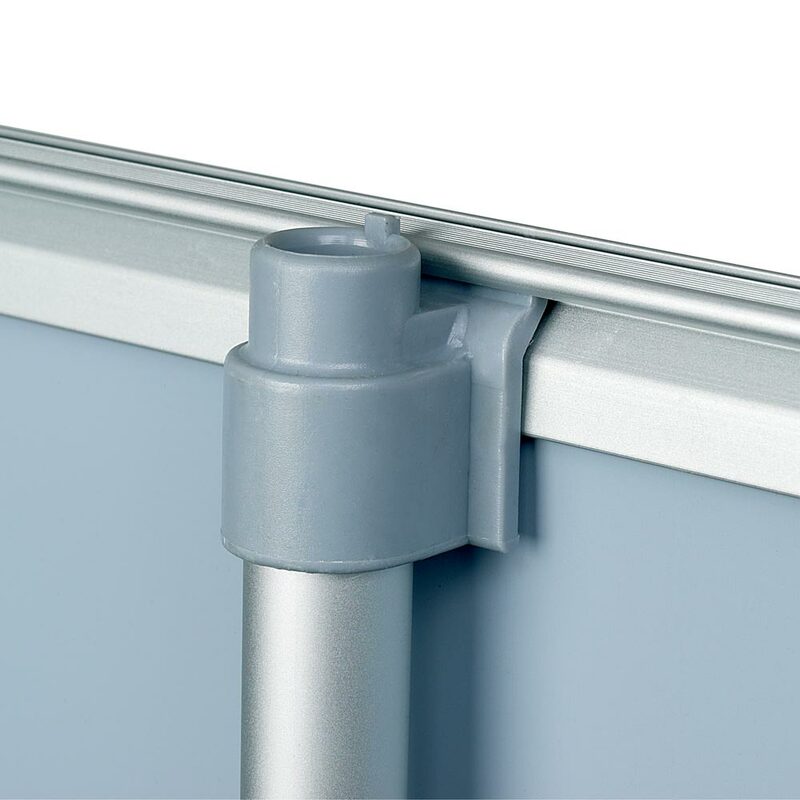 With its premium quality and cost-effective pricing, this banner is crafted to enhance your marketing campaigns without overwhelming your budget.